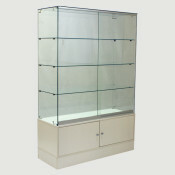 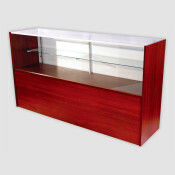 Our Clearview Extra Full Vision Display Cases have a sturdy aluminum frame surrounding strong glass. 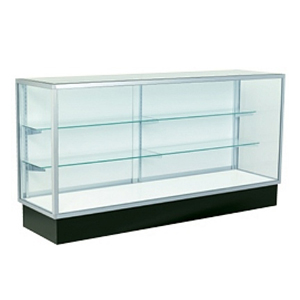 They come in 2 sizes, have 2 shelves and are a great case for any type of retail store. 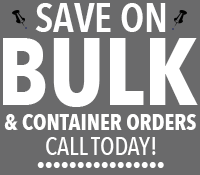 Additional add on purchase options include LED lighting, mirror doors and a plunger lock.